NordEste of Brazil. Pictures from North East o this wonderful country. 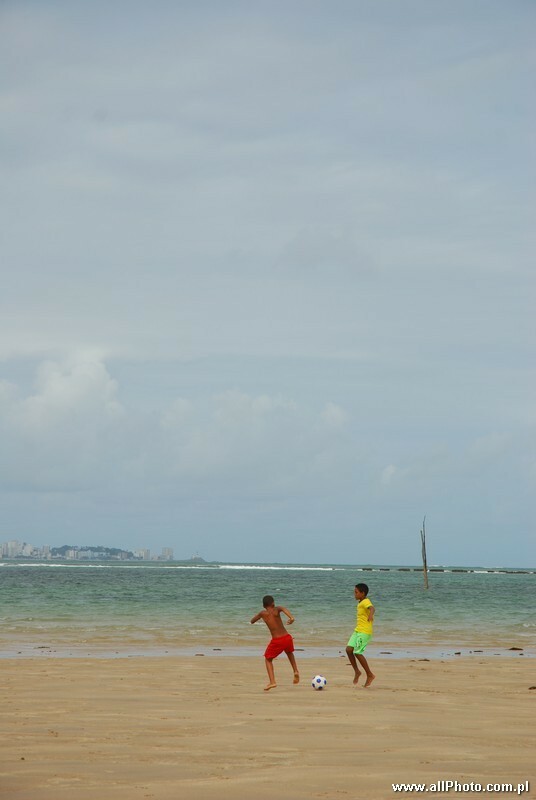 Salvador, Recife, Fortaleza and more. Taken in 2007. Pic 76 of 253.